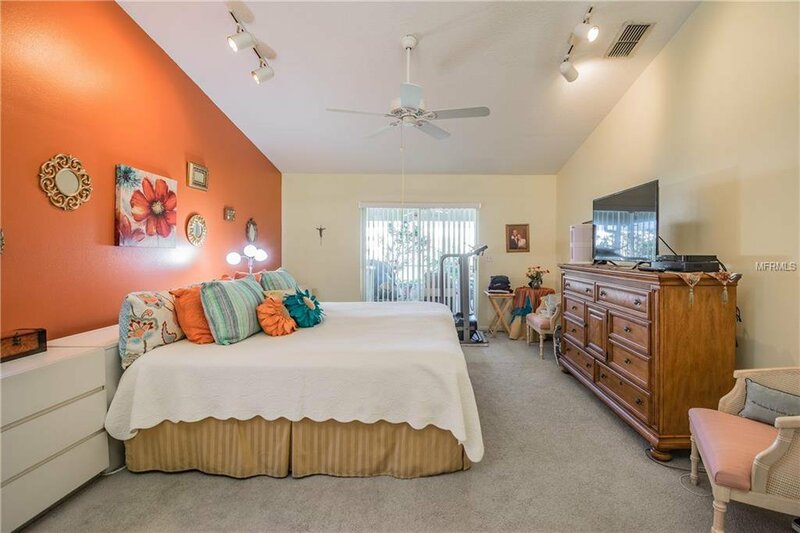 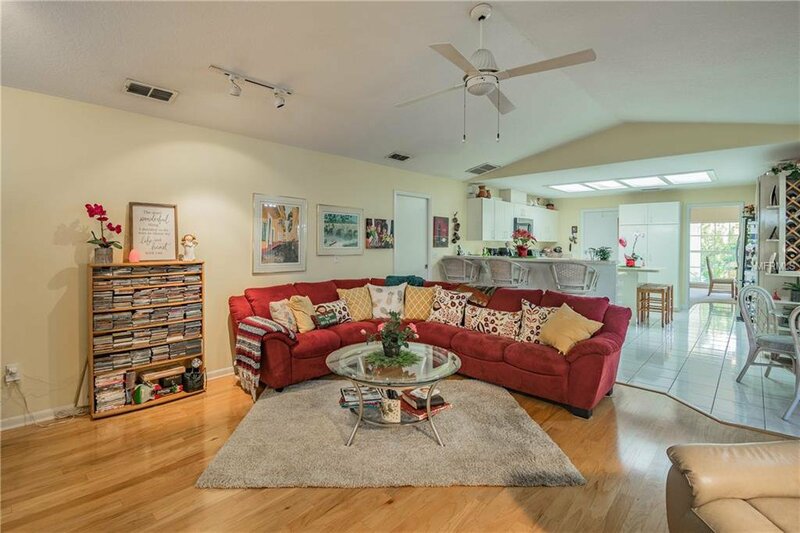 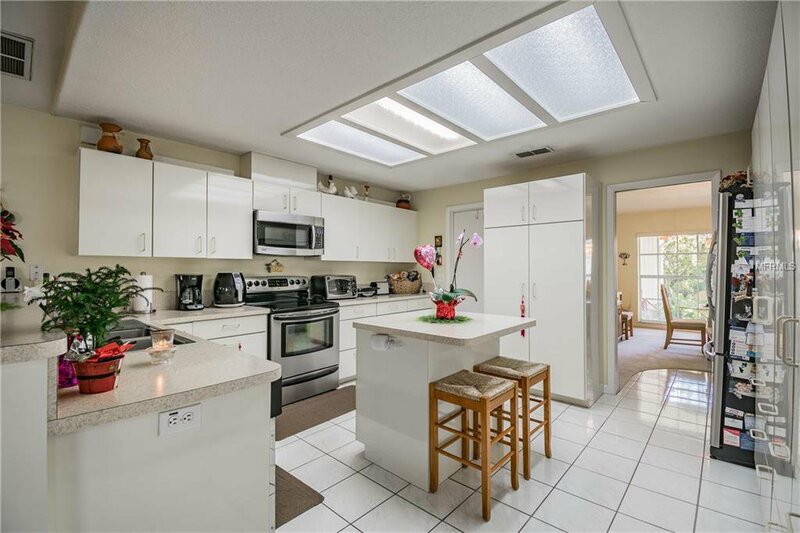 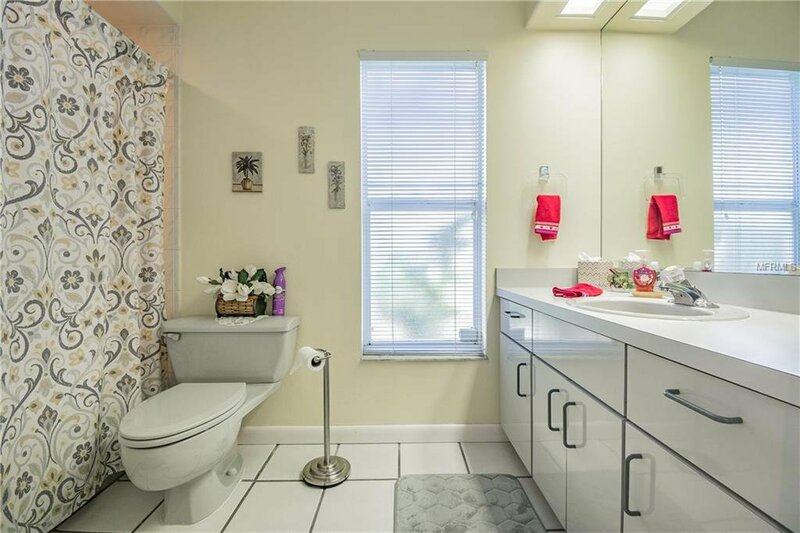 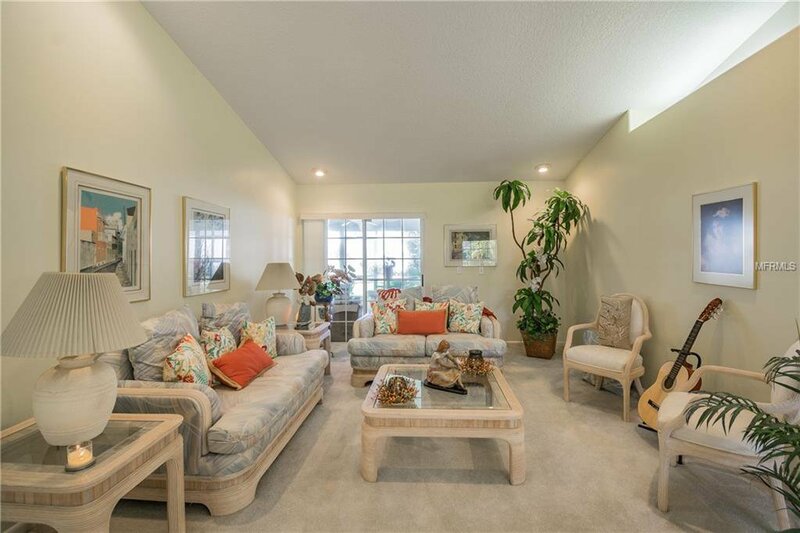 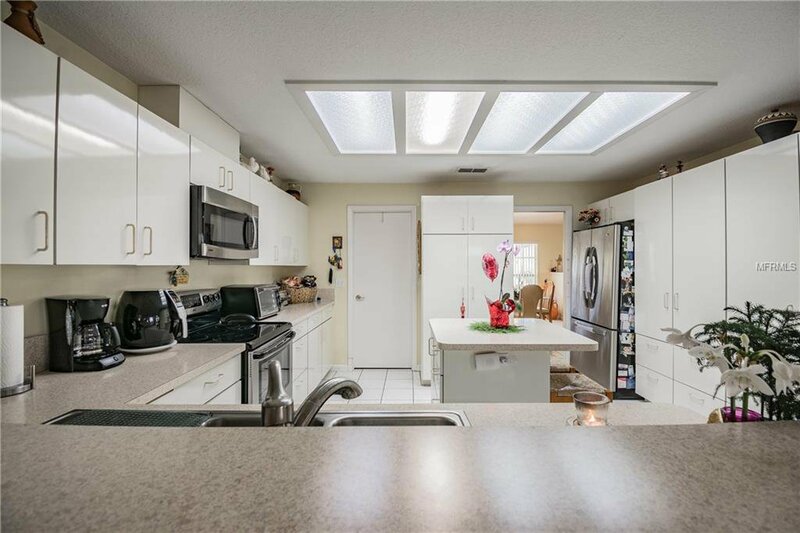 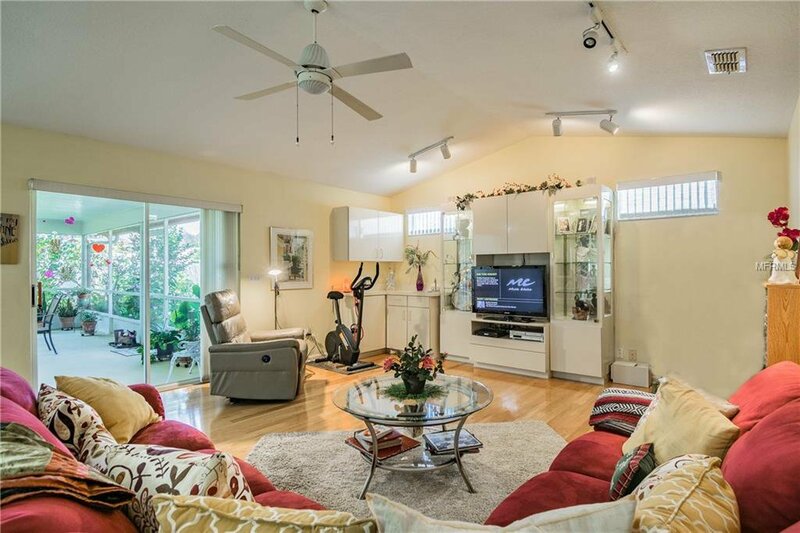 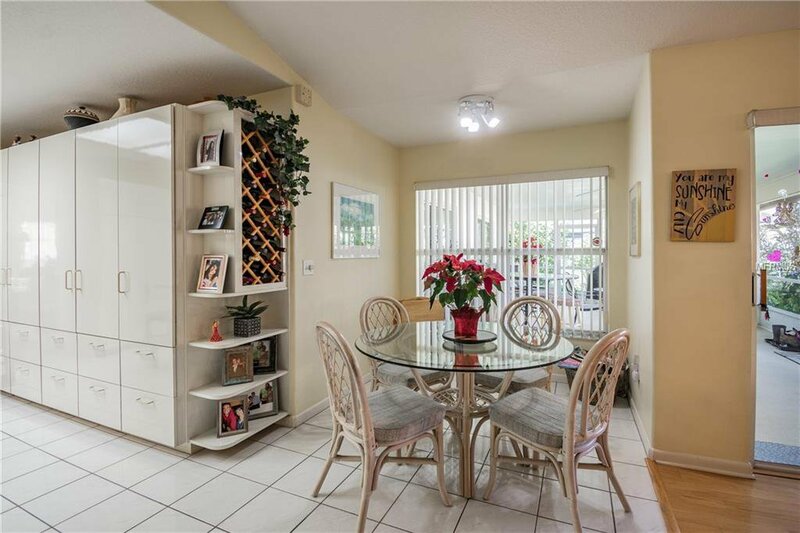 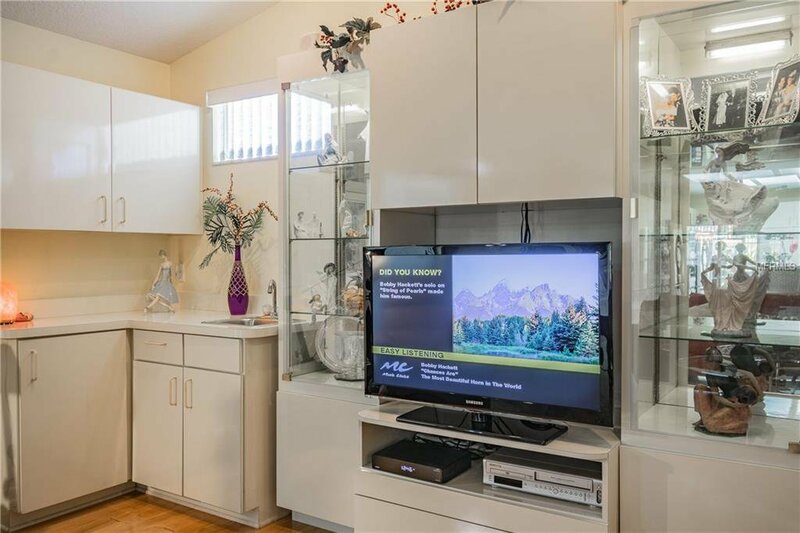 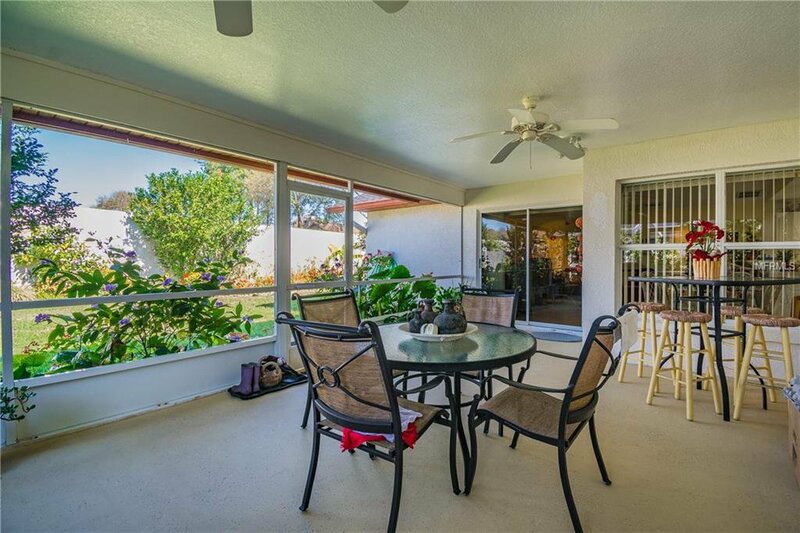 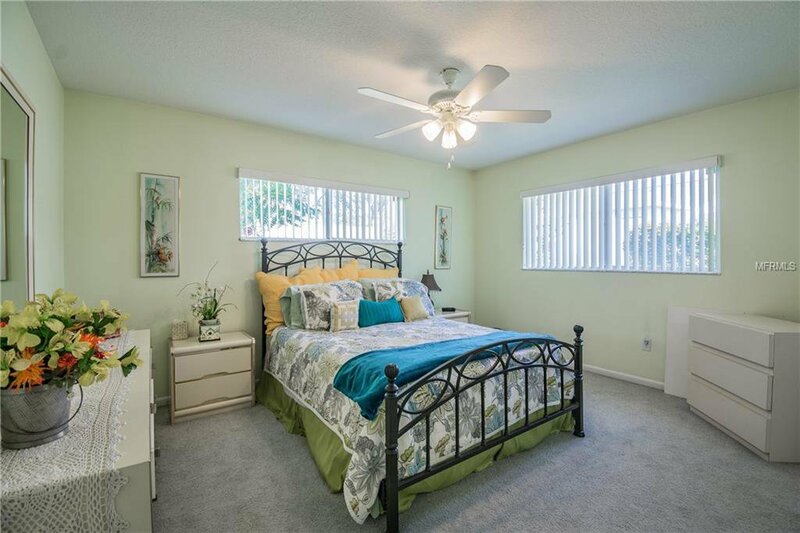 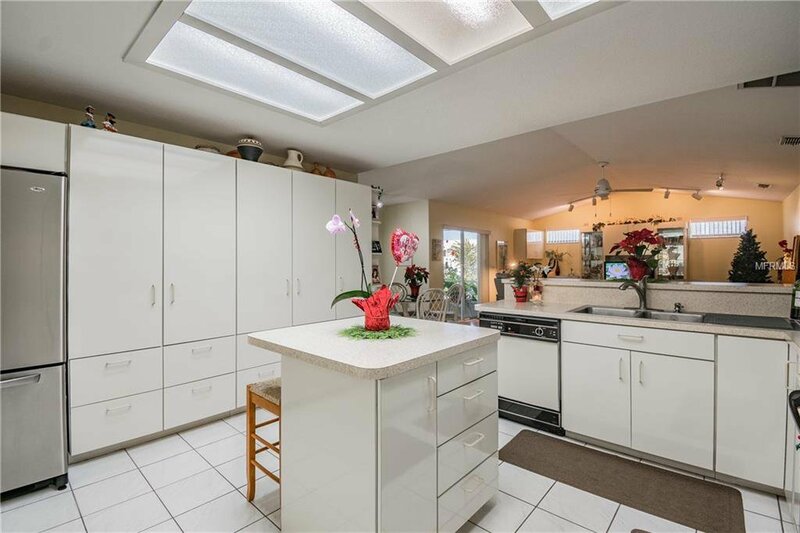 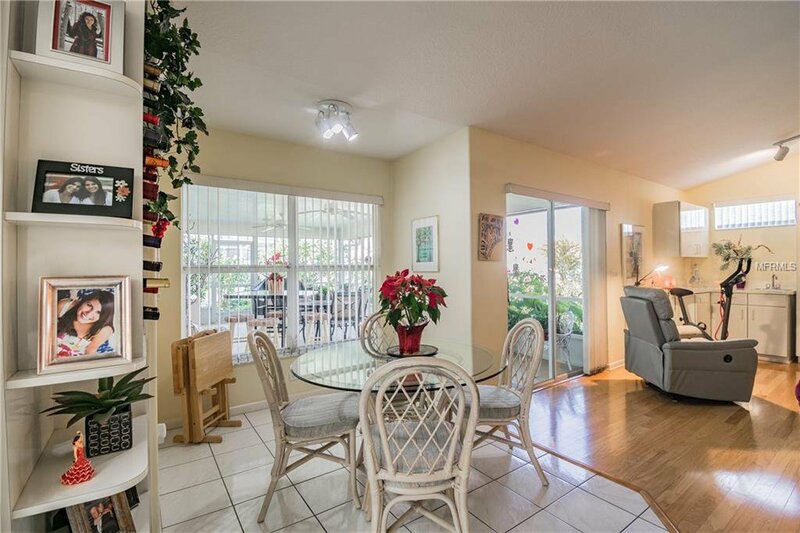 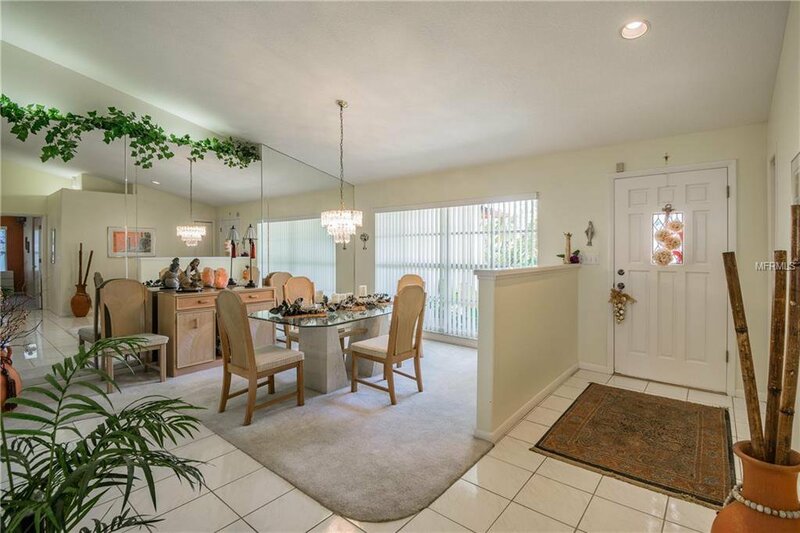 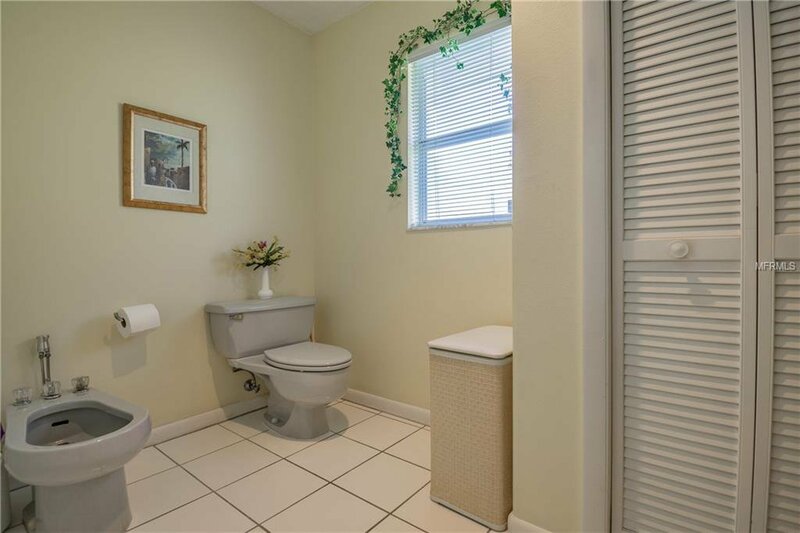 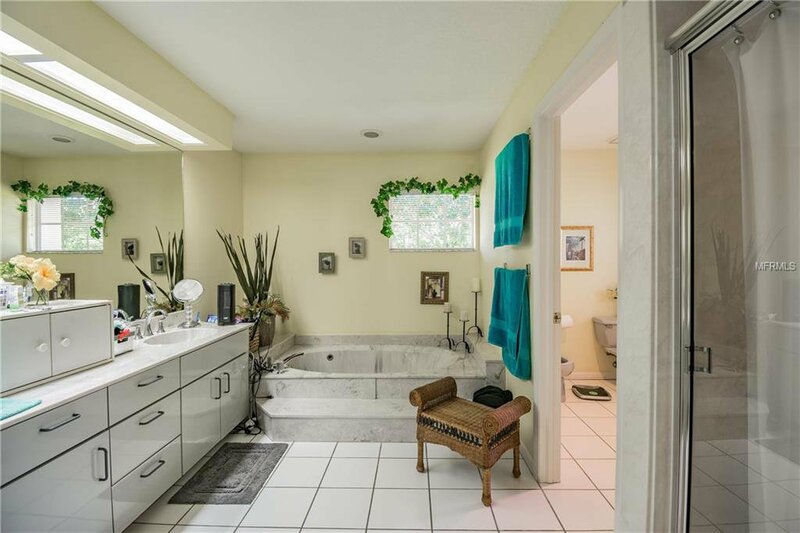 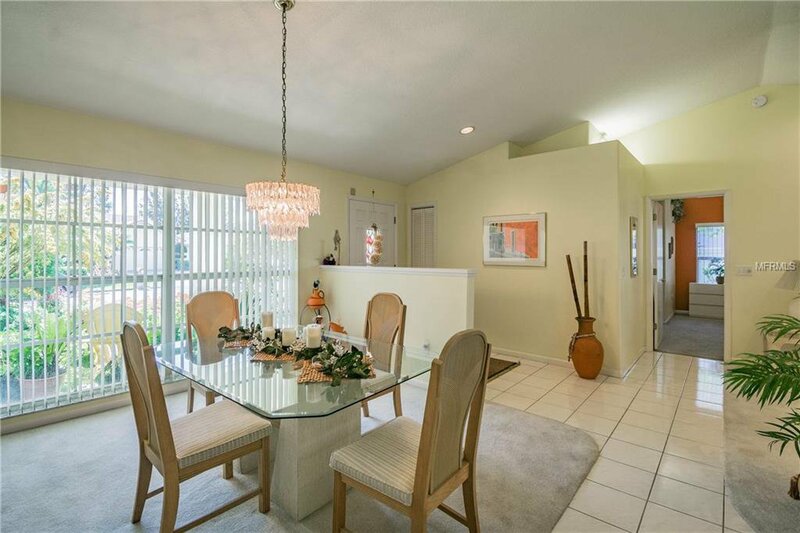 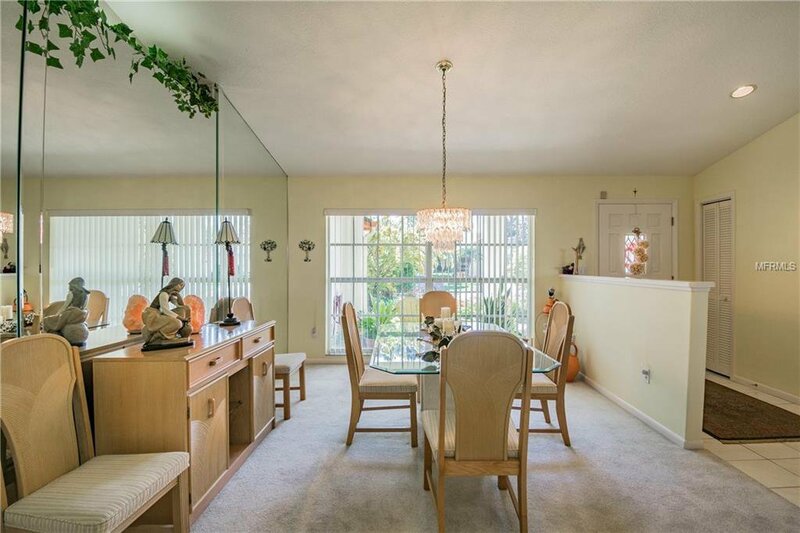 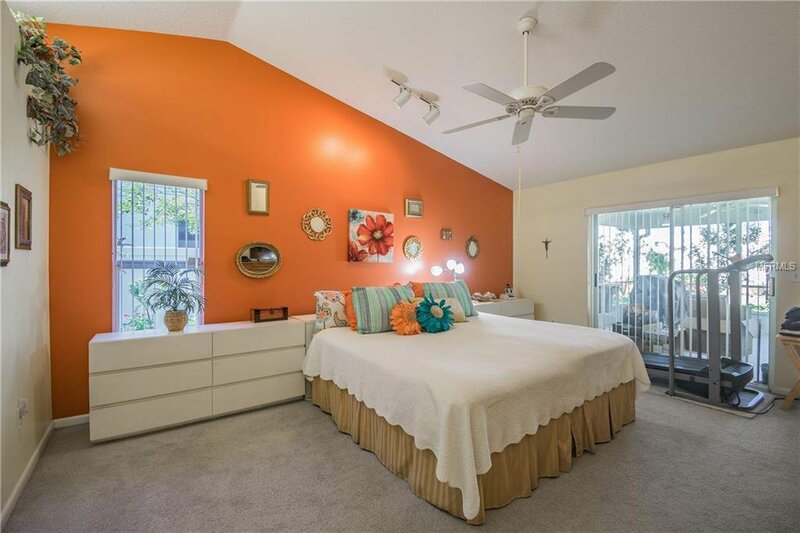 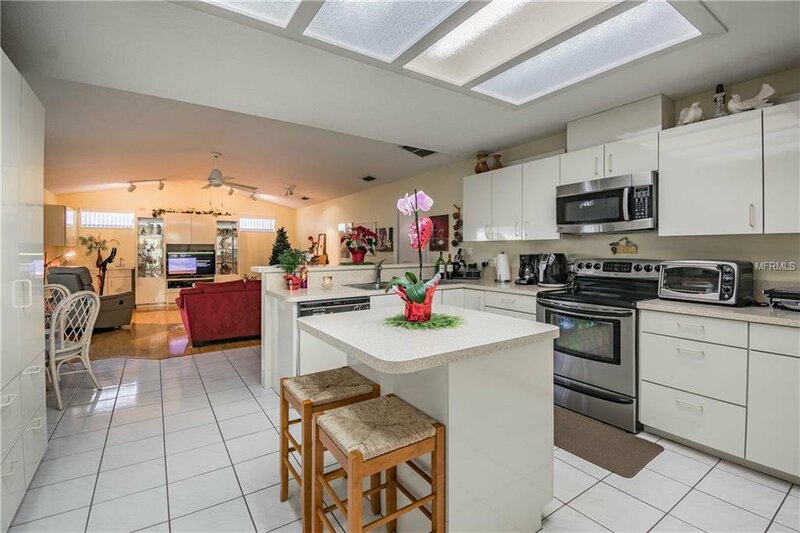 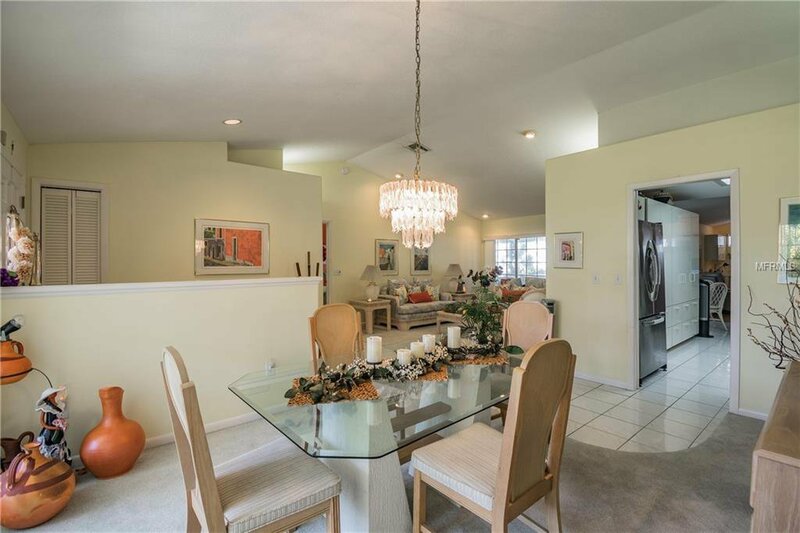 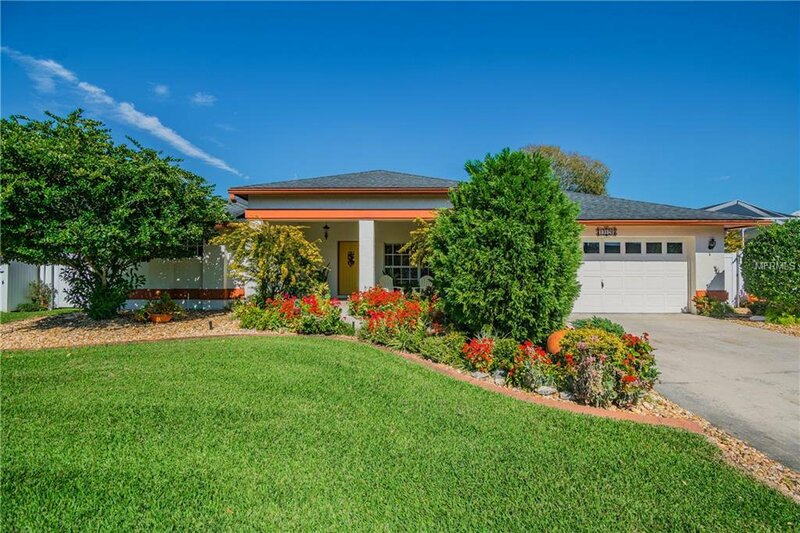 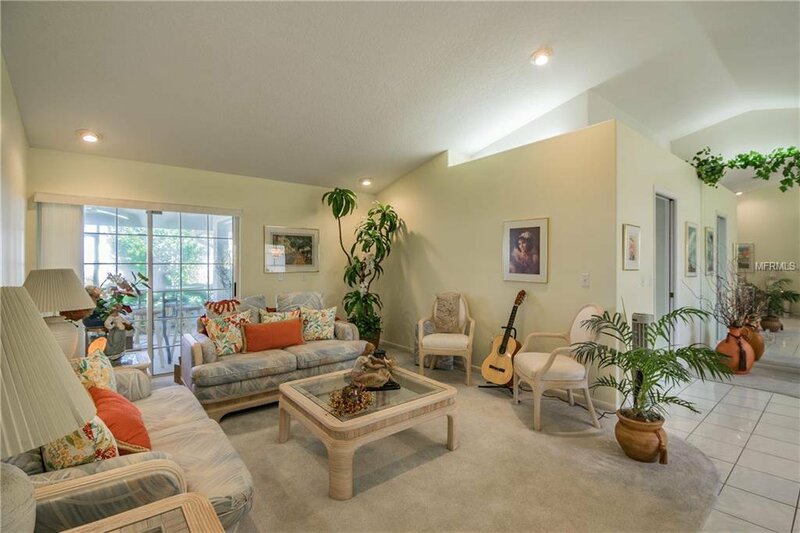 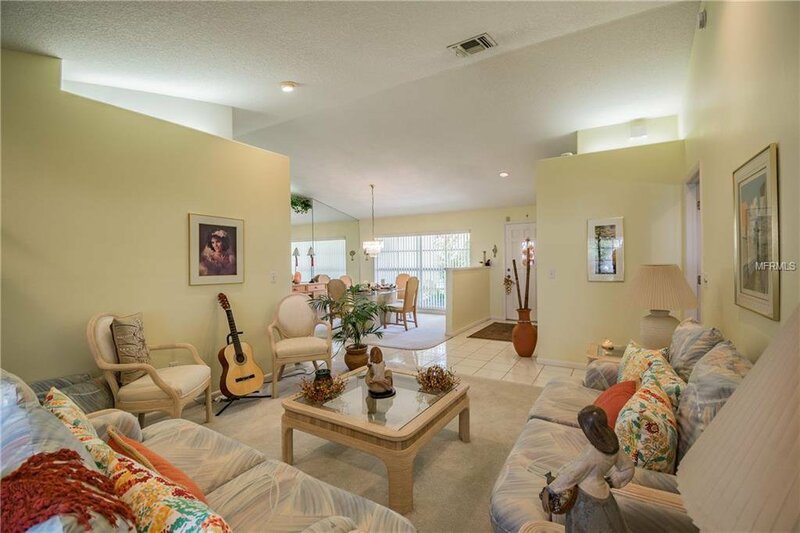 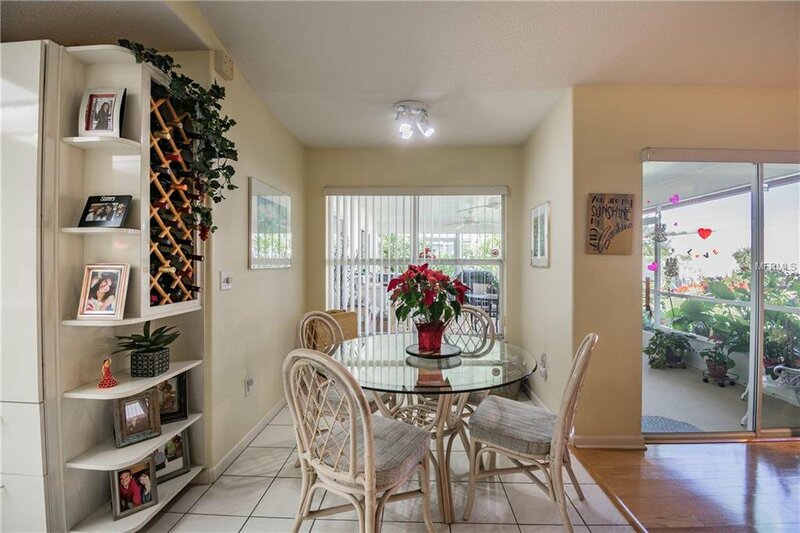 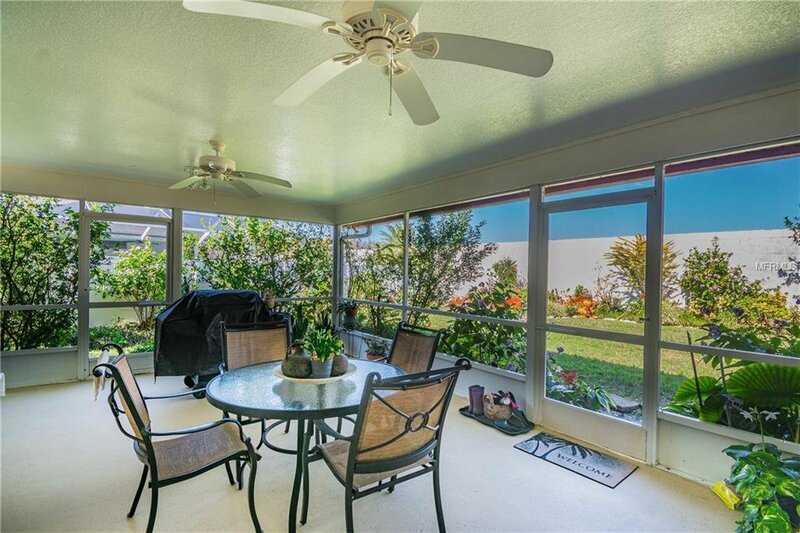 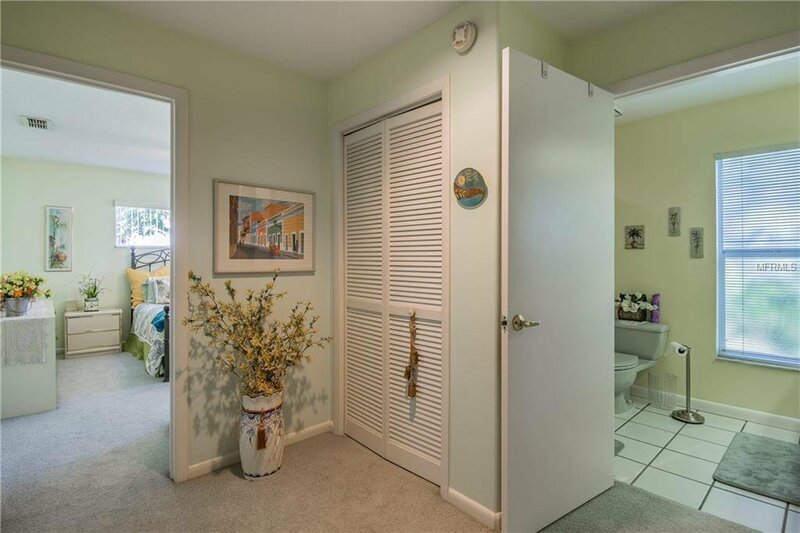 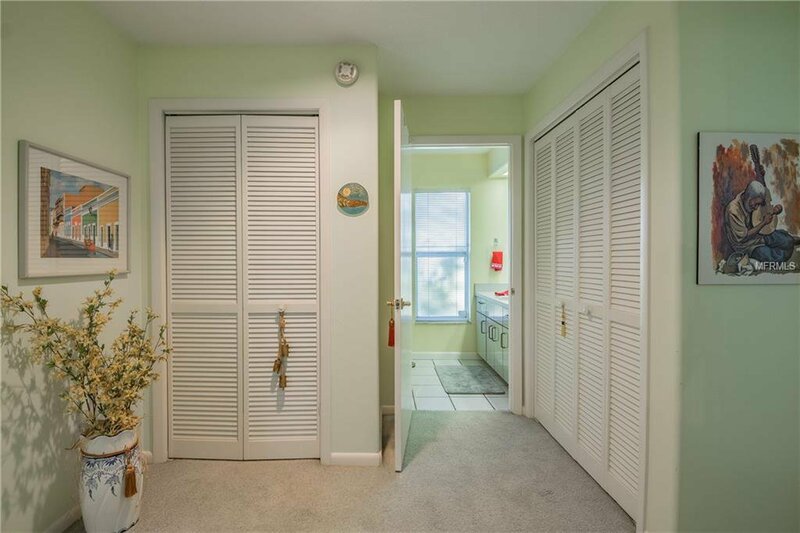 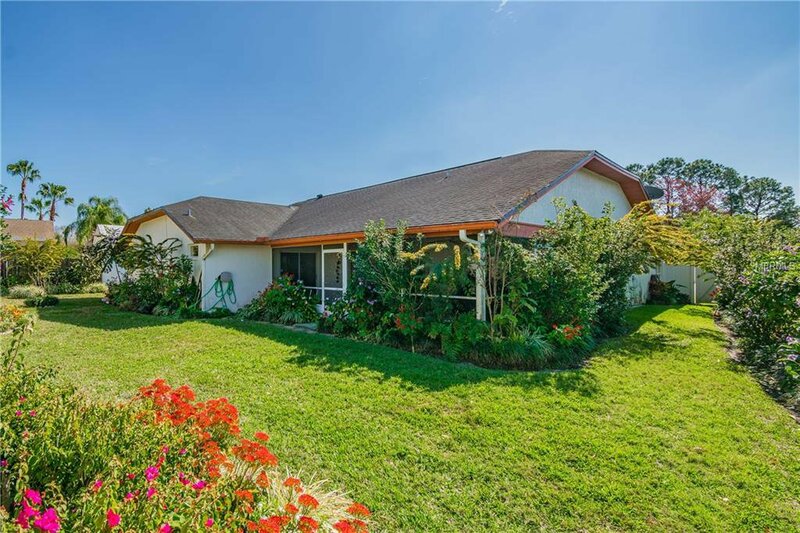 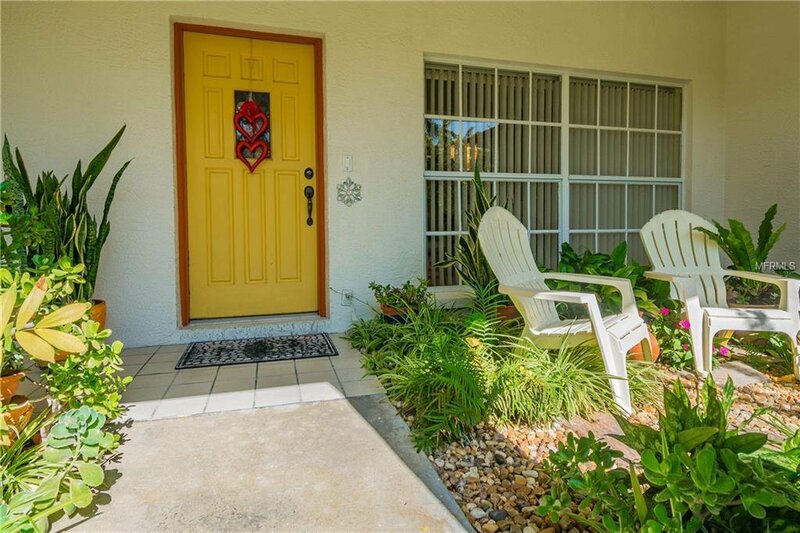 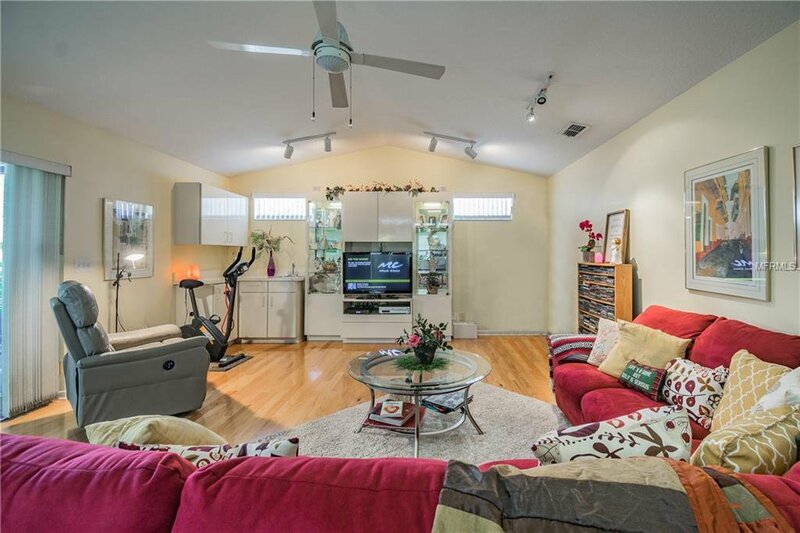 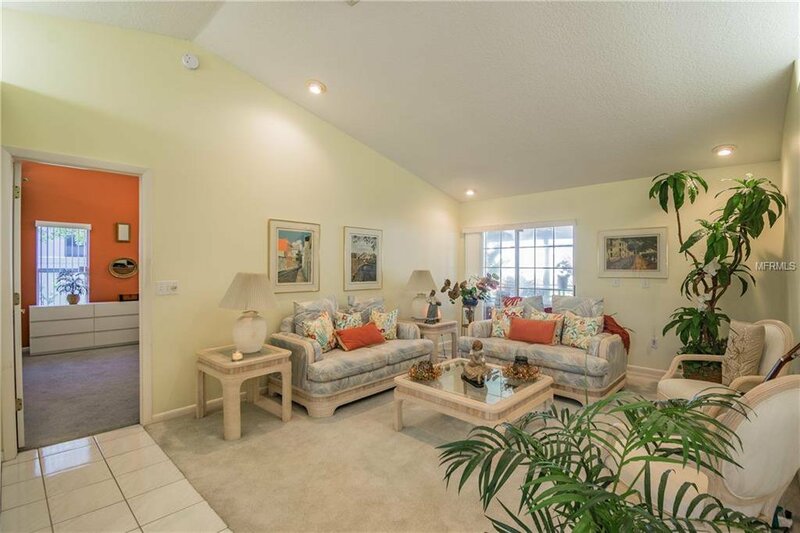 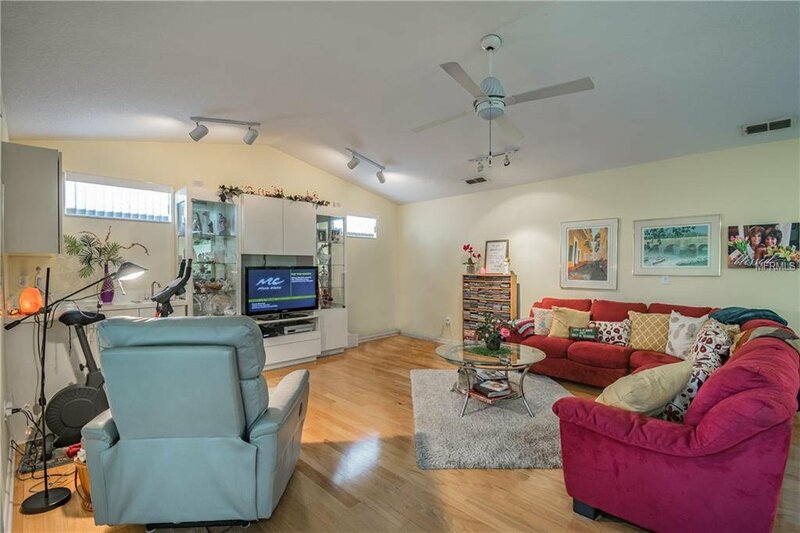 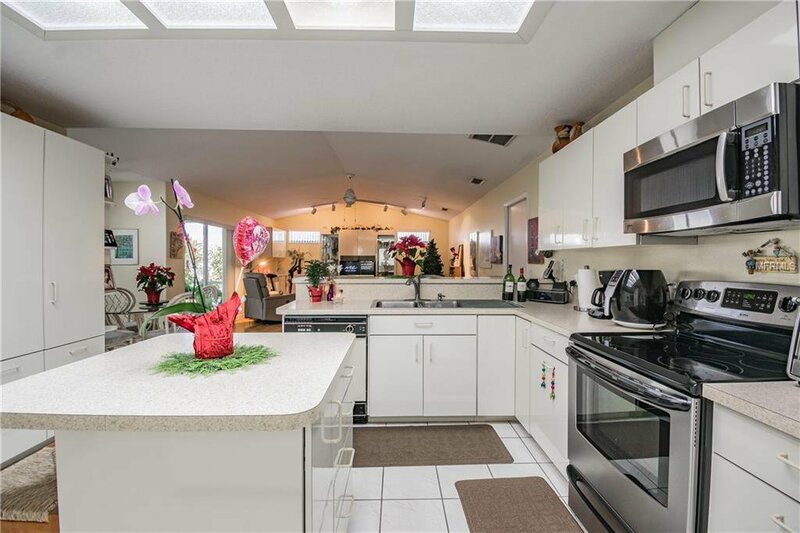 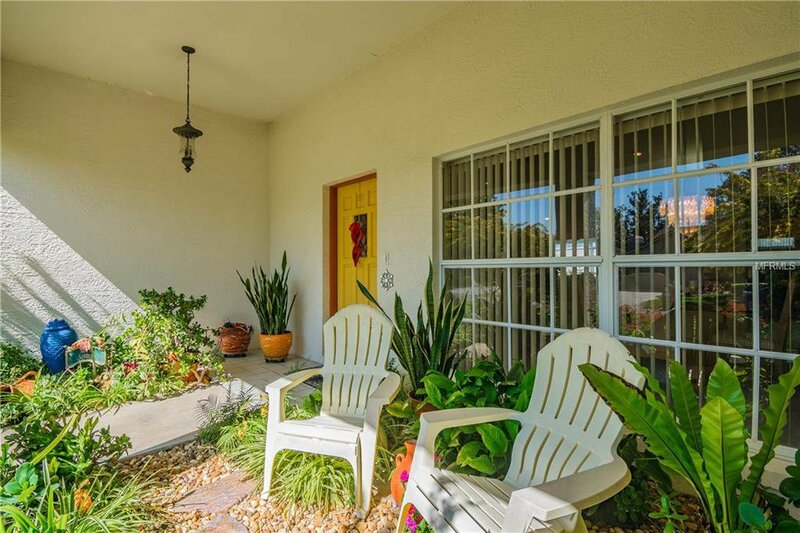 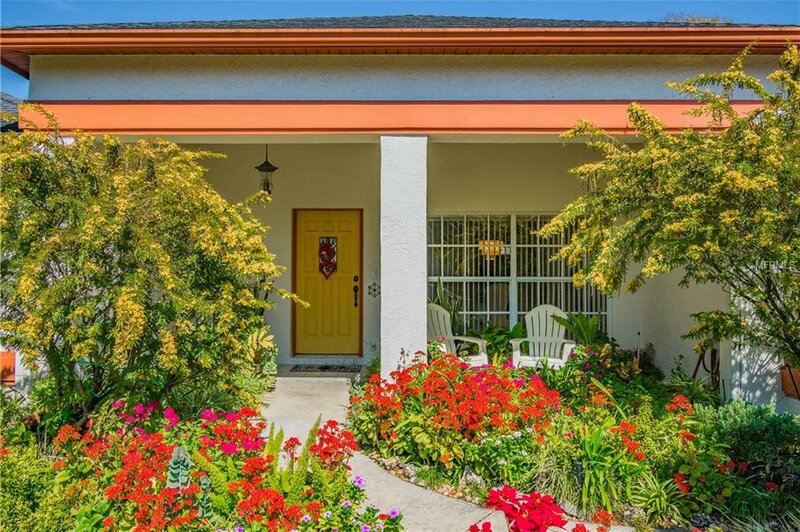 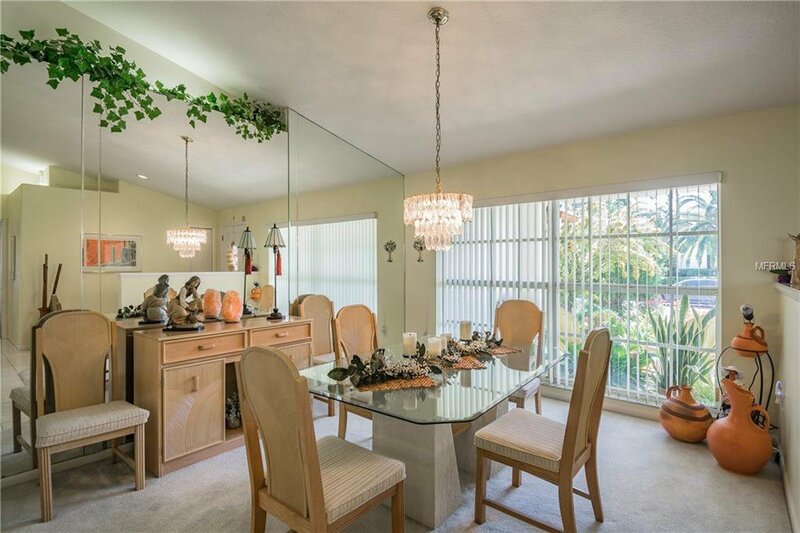 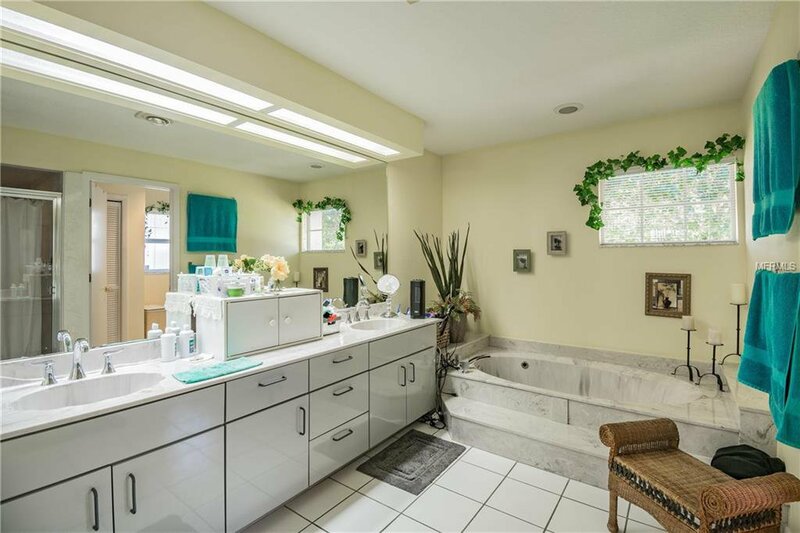 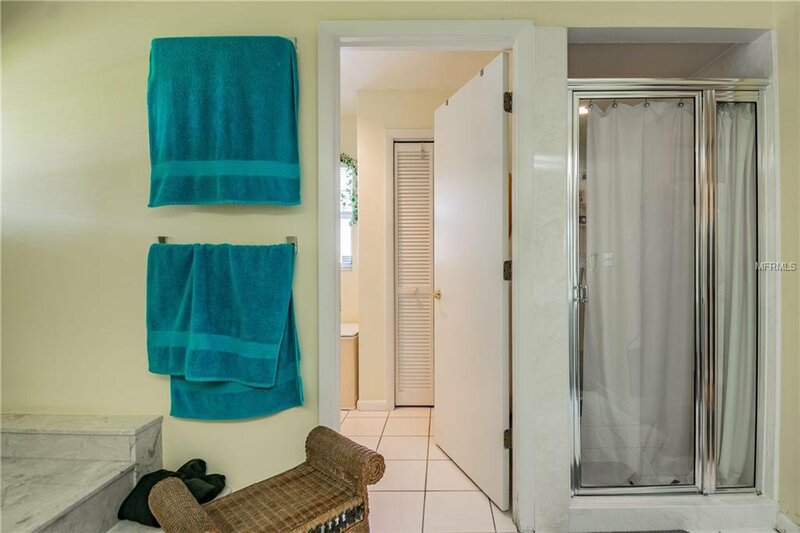 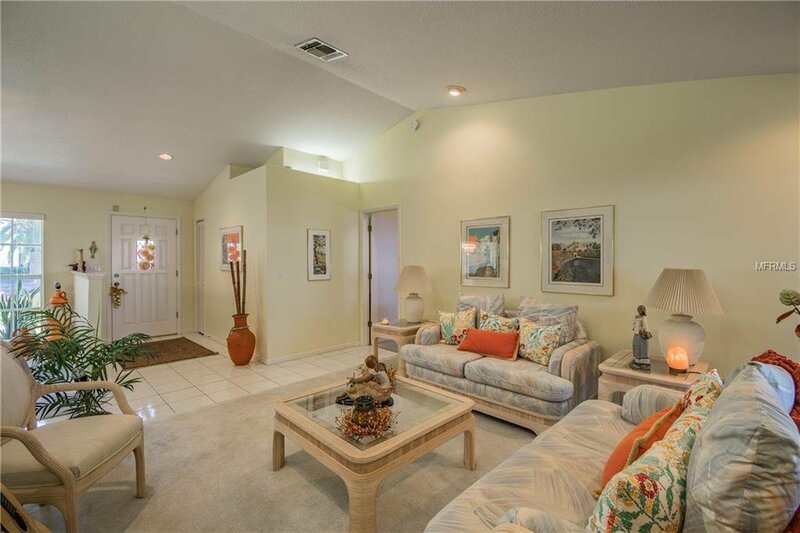 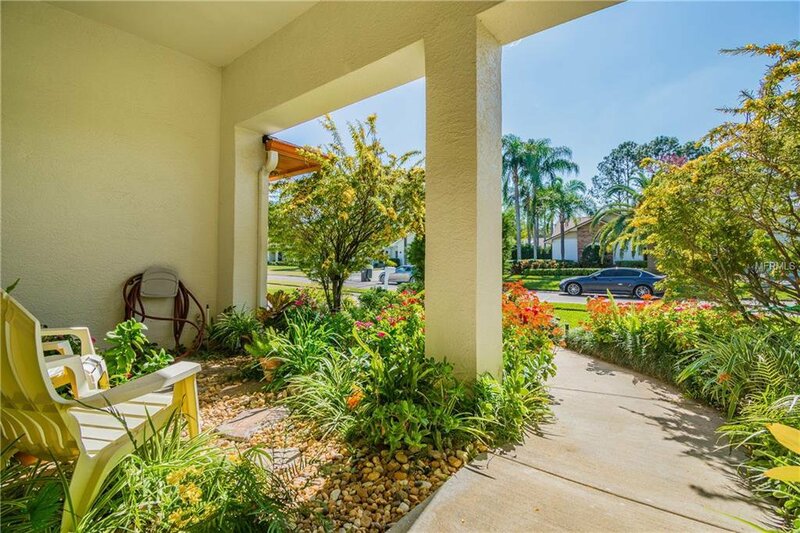 Pride of ownership abounds in this lovely 3 bedroom, 2 bath Carrollwood home! 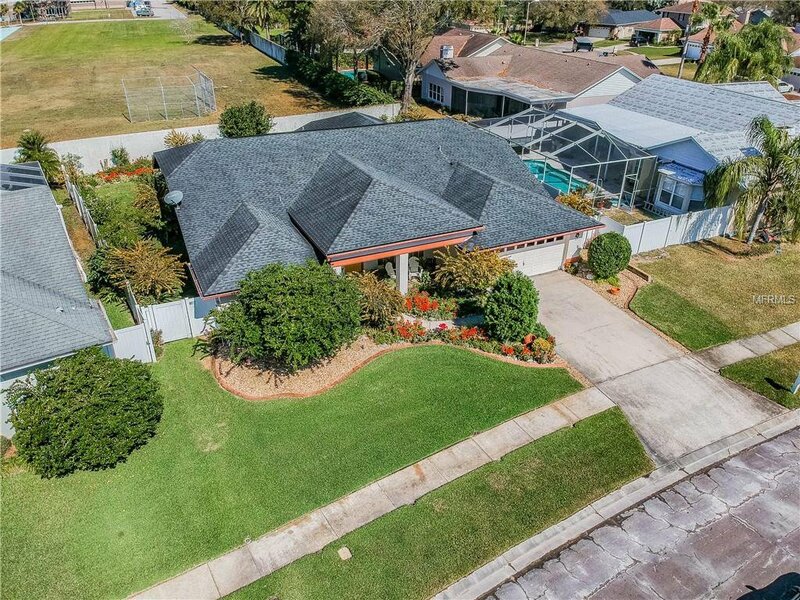 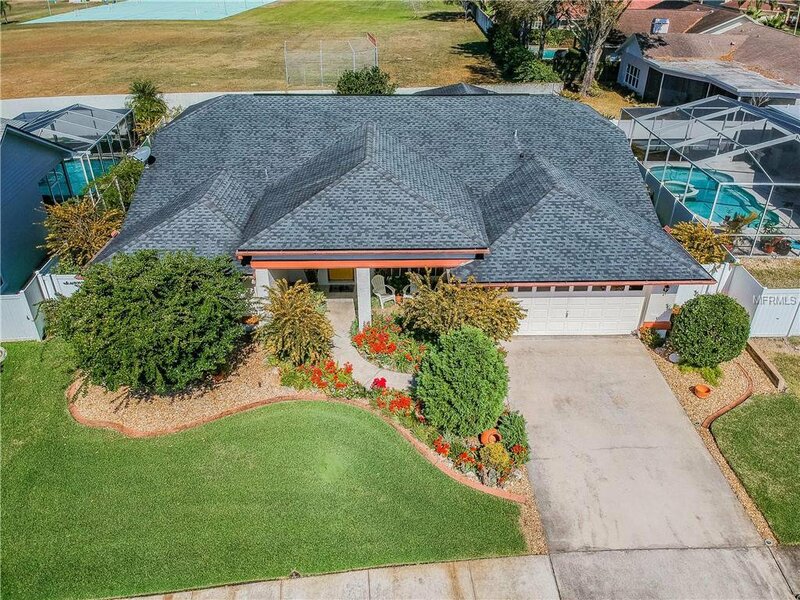 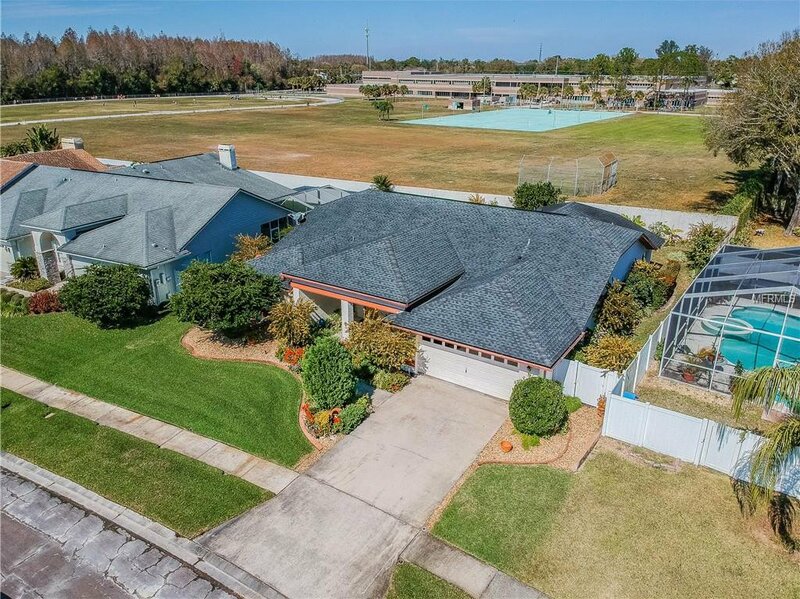 Some of the many extra features in this fine home include, carpet, tile and wood flooring, a large screen enclosed enclosed lanai, split floor plan, 2 car attached garage, upgraded landscaping, large master bath with separate shower, a bidet, garden tub, walk-in closets, large family room, formal dining room and more! 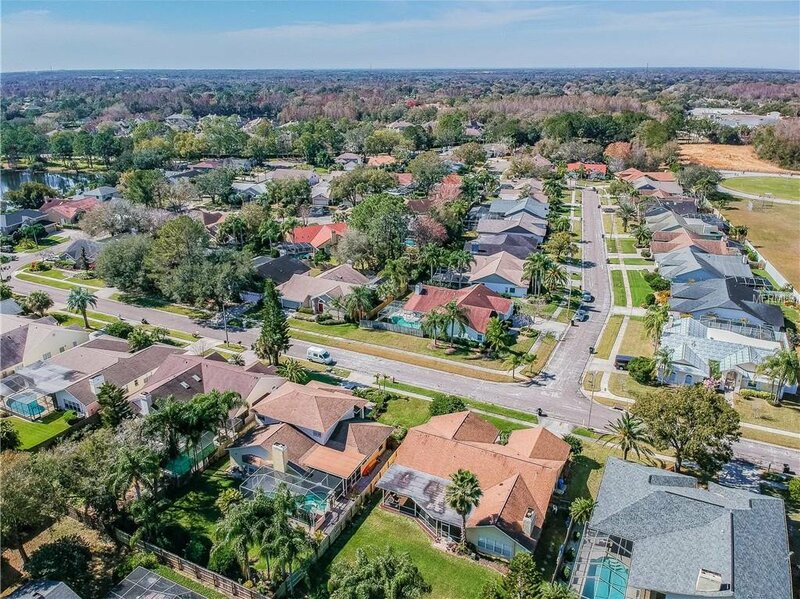 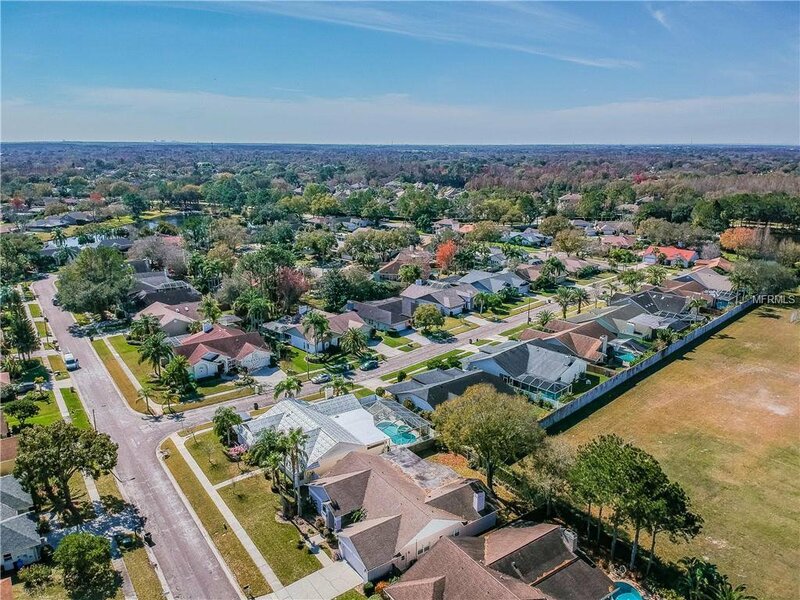 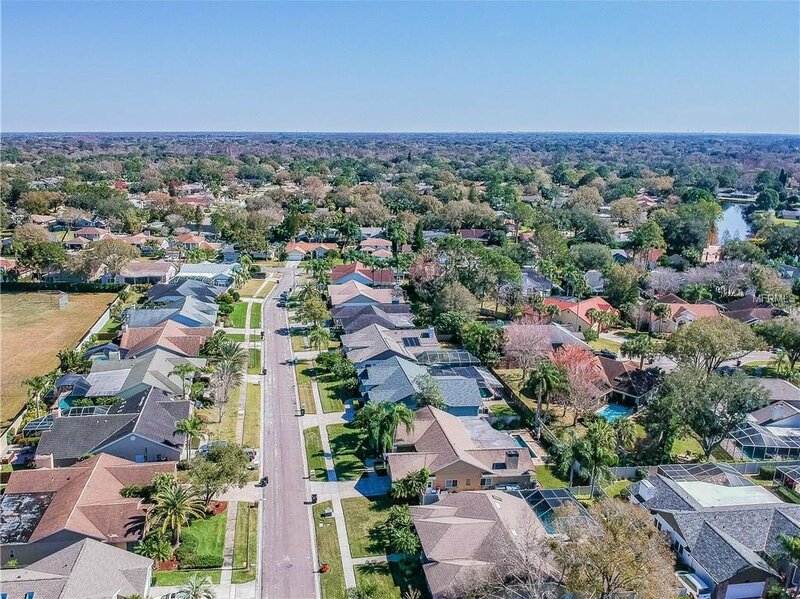 Located in close proximity to schools, shopping, restaurants and other supporting facilities, do not miss this opportunity so schedule a showing today!